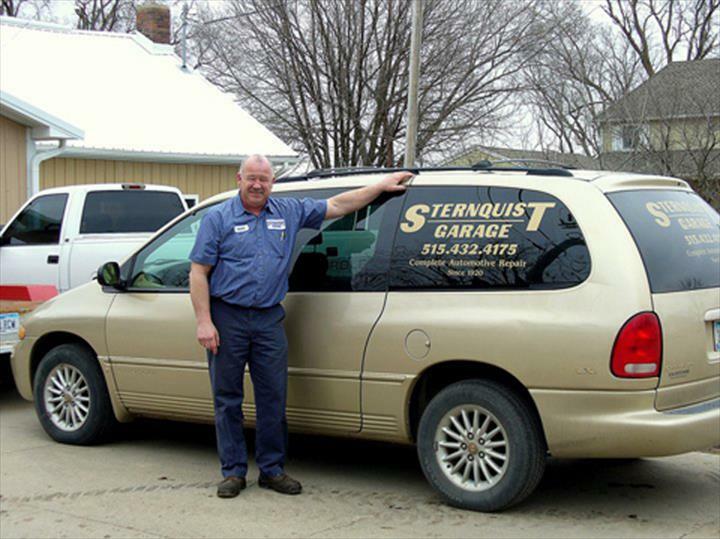 Sternquist Garage & Tire, located in Boone, Iowa, has been your complete automotive repair and tire center since 1920. 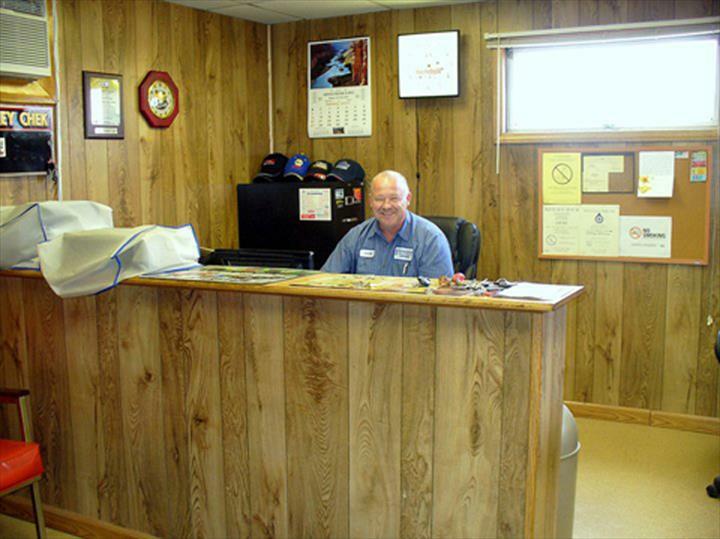 We’re proud to say we only sell quality parts and tires with quality service, backed by our personal guarantee. 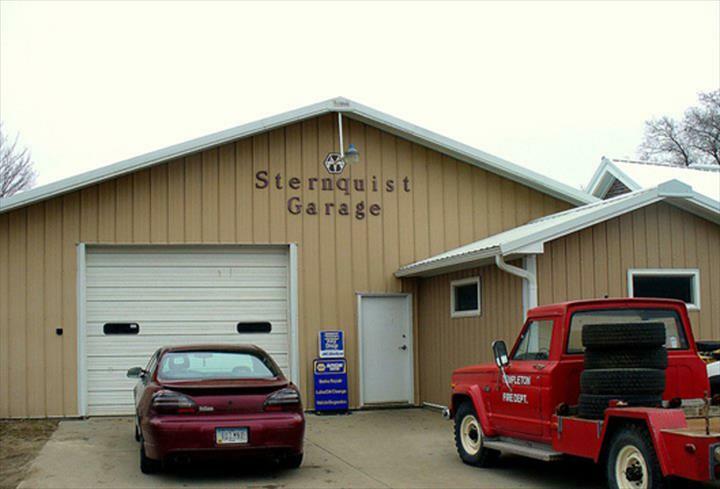 For auto repair, transmissions, brakes, oil changes, tires, and more, come see us. You matter to us! 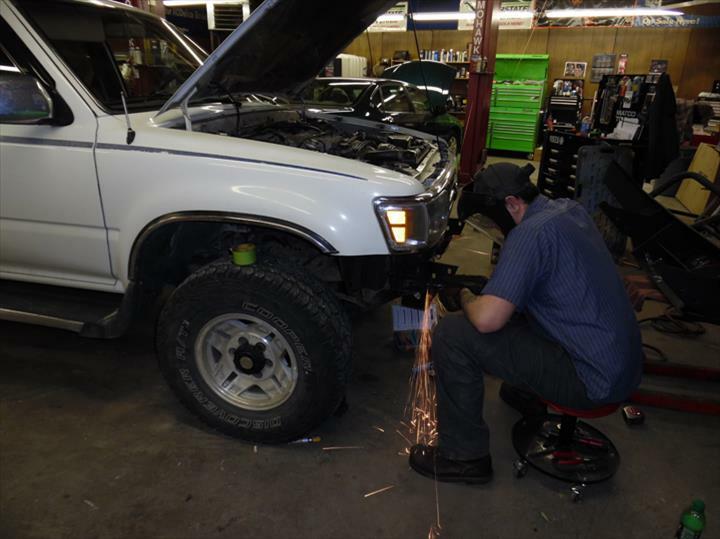 That’s why our customers come back to us and refer us to their friends. Choose us! 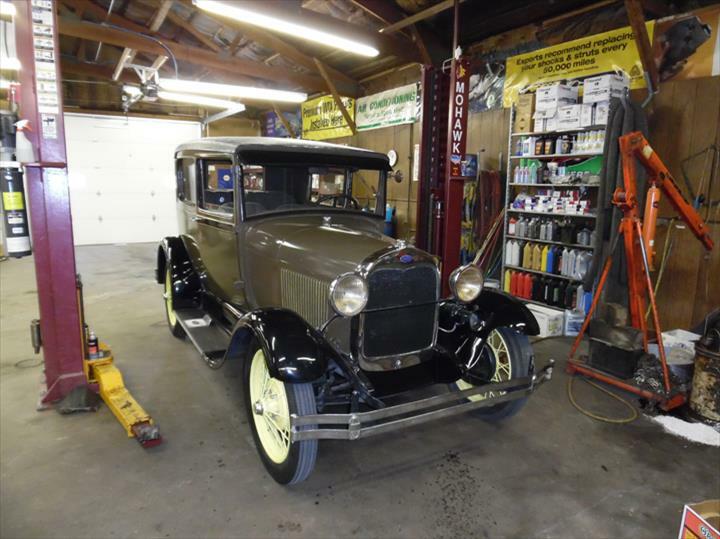 Established in 1920. 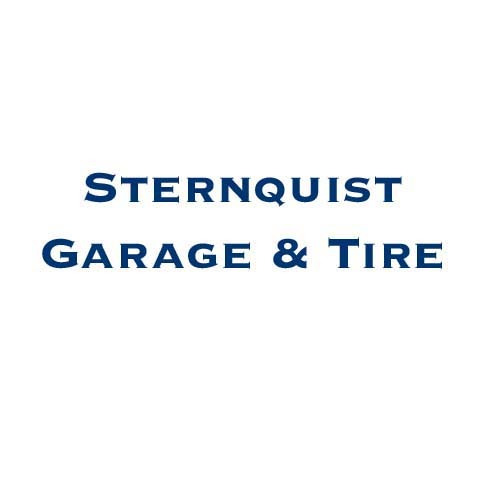 Sternquist Garage & Tire is proud to serve our local area which includes Boone, Ames, Madrid, Huxley, Nevada, Jewell, Story City, and Jefferson. 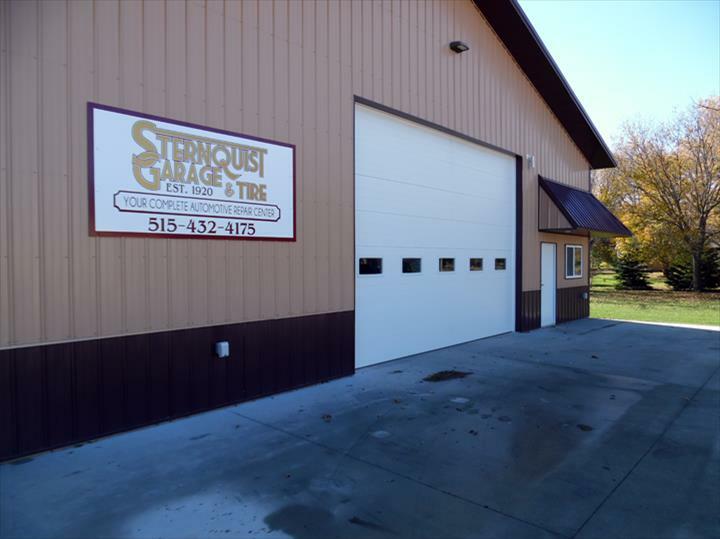 1823 W. 3rd Extension St.